Rough Countryâ€™s Jeep JK Brake Line Relocation Kit is the ideal solution for retaining your factory brake hoses on a JK lifted 2in-4in. Wranglers with this amount of lift will find that the factory brake lines donâ€™t have adequate clearance and will be under stress. 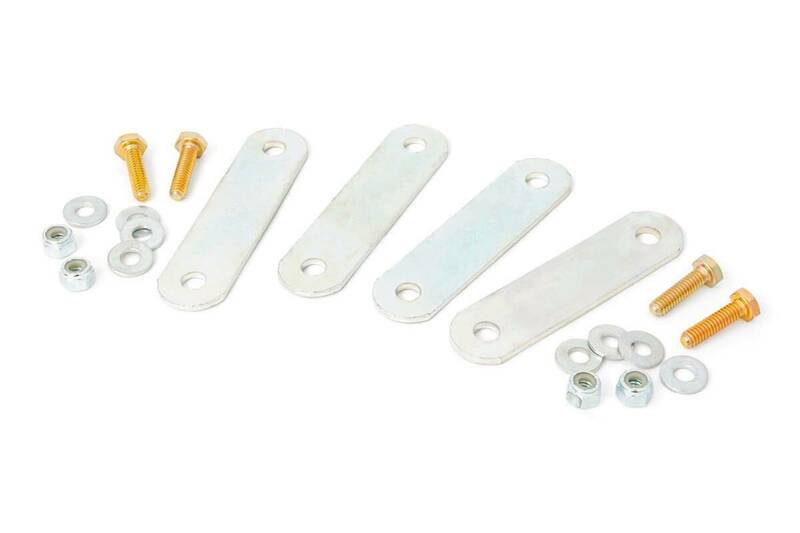 This easy to install bracket allows you to relocate the front and rear lines offering more slack for reduced stress on your lines and along lifespan of top tier performance.